I had the most wonderful time playing a round of golf at Clover Greens with my father and brother. the course is very well maintained and the caddies are knowledgeable and helpful with their advice. The indian women’s golf has been to clover quite a few times, and we have enjoyed playing at the golf course. it’s a well maintained golf course through- out the year. the new clubhouse is great. i love the food there. the pool is great and it’s a nice place to get away from the city and to work on the game as well. i love playing here. the staff is very hospitable, kind and helpful. i am looking forward to playing there soon and winning next time. Spread across 105 acres of pristine green is Clover Greens. 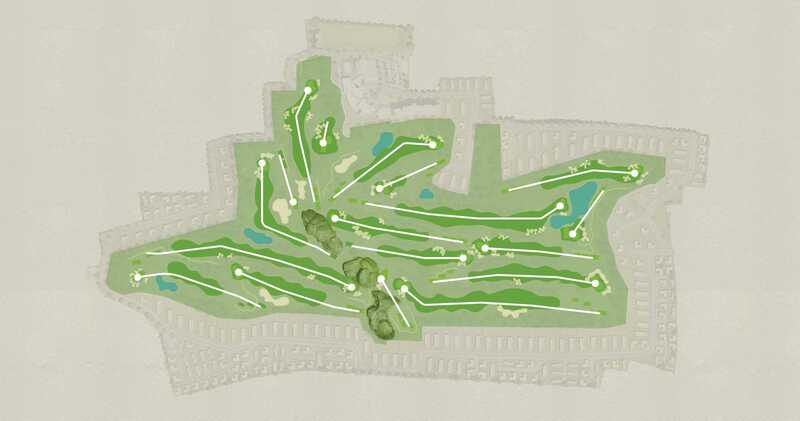 This 18-hole, 6500+ yard, Par 71 course has been designed by Phil Ryan of Pacific Coast Design, Australia. Here, global design sensibilities merge with local landscaping features to give golfers a course they’d love to come back to. One where the undulations of the land have been used for more challenging games, where a rocky outcrop forms an exhilarating backdrop across 11 holes, and the silver oaks stand majestically in sweeping views on either side of the line of play. 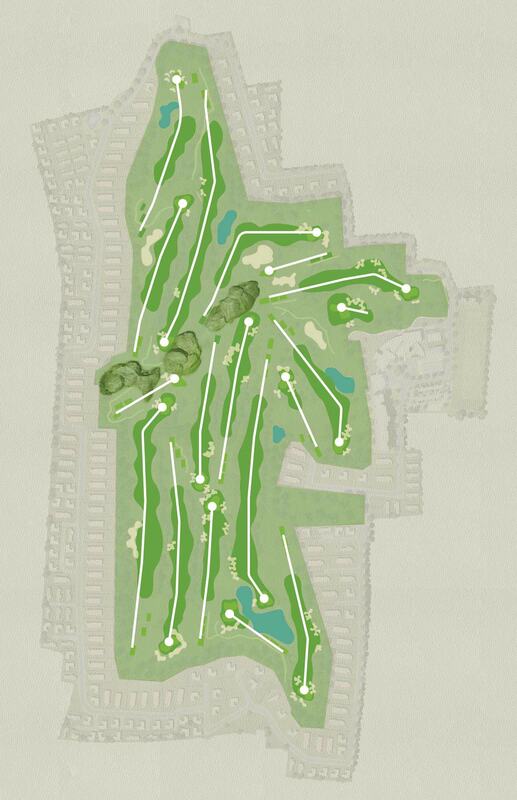 Clover Greens has a 250 yard, 2 tier, 20 bay shaded driving range. A rocky outcrop across the course provides the perfect backdrop to eleven holes. There’s even a training academy. ‘EPIC’ has trained coaches and is led by one of India’s best junior amateur and pro golfers. - Spread across 105 acres of perfect Green . A 250-yard, 2-tier, 20-bay shaded driving range is the perfect space for honing skills. The training academy, EPIC, is also available for more intense training sessions. The academy is known for its brilliant coaches and is led by one of India’s best junior amateur and pro golfers. The Pro Shop offers you the latest in golf equipment.